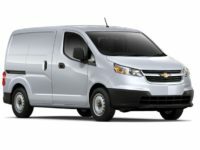 If you are thinking about leasing a car in NYC, you will want to look at our great Chevrolet leasing deals. 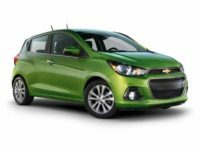 We have access to every model Chevy on the market today, which means you can get the exact vehicle you want, and at a price that you wouldn’t believe. 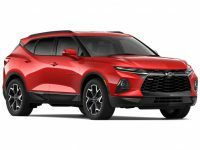 Our team of auto leasing specialists is dedicated to helping all our customers find the perfect car, truck, minivan, SUV, or other vehicle for their specific needs. 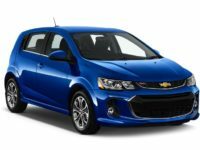 Take a minute to learn more about how we can offer such great Chevrolet leasing deals, and then feel free to get in touch with us to get the lease process started. 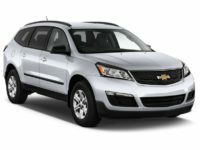 One of the best things about leasing with us is that you will be able to lease the exact make and model that you are interested in. 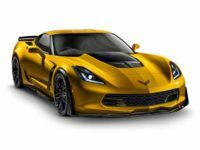 In addition to offering every Chevy model that you can imagine, we also lease Audi, BMW, Cadillac, Dodge, Ford, Honda, Lincoln, and all the other manufacturers on the market today. This means you can do all your browsing and shopping in one place, and once you know what type of car you want, you can save a lot of money by taking advantage of our auto leasing specials. 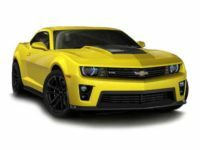 If you do choose to lease a Chevrolet in NYC, we can set you up with every model on the market, including the following: Camaro convertible, Camaro Coupe, City Express Minivan, Colorado Crew Cab, Colorado Extended Cab, Corvette Stingray Convertible, Corvette Stingray Coupe, Corvette Convertible, Corvette Coupe, Cruze Diesel, Cruze Sedan, Equinox SUV, Express Cargo Diesel, Express Cargo Van, Express diesel, Express Van, Impala Hybrid, Impala Sedan, Malibu Hybrid, Malibu Sedan, Silverado 1500 Crew Cab, Silverado 1500 Double Cab, Silverado 1500 Regular Cab, Silverado 2500HD Crew Cab, Silverado 2500HD Double Cab, Silverado 2500HD Regular Cab, Silverado 3500HD Crew Cab, Silverado 3500HD Double Cab, Silverado 3500HD Regular Cab, Sonic Hatchback, Sonic Sedan, Spark EV Hatchback, Spark Hatchback, SS Sedan, Suburban SUV, Tahoe SUV, Traverse SUV, Trax SUV, and the Volt Hatchback. 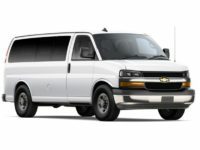 Many people wonder how we are able to offer such exceptionally low prices on so many great Chevrolet vehicles. To start with, leasing a car is always going to be less expensive up front, and each month, than buying. 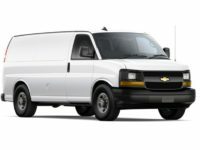 On top of that, we save you money by working with all the Chevy dealers in the area, and finding the exact vehicle that you need. Once we know which dealerships have it, we’ll begin the process of negotiating the best deal for you. 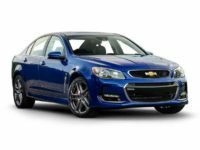 Since these dealerships know we help many customers throughout NYC, they are happy to give us great lease deals on Chevy and other makes. The savings on these deals is then passed onto our customers. 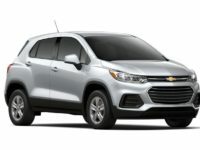 If you are interested in learning more about the best Chevrolet lease deals in NYC, or you are ready to start the leasing process, please contact us today. 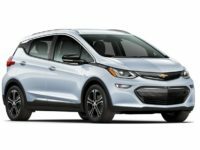 We can be reached by dialing 929-239-3040, and one of our auto lease specialists will be happy to work with you to find the best new Chevrolet lease deals around.